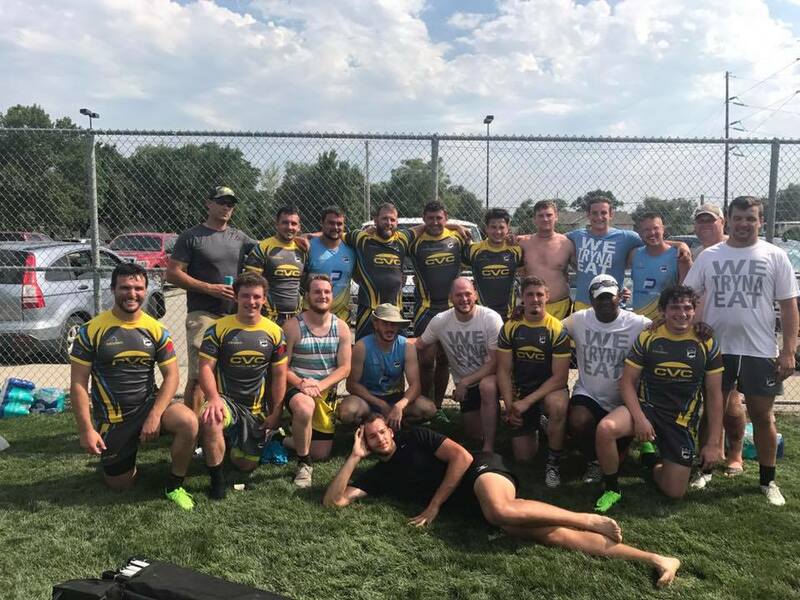 The GOATS 7s program competes within the Frontier Division of USA Rugby, which has been widely considered as the most competitive division in 7s Club Rugby. In 2016 and 2017, the 1st and 2nd place teams in the National Club 7s tournament came from the Frontier Division. GOATS 7s qualified for National Club 7s in 2015, and have been remaining a National Club 7s contender for several years. Since the GOATS 7s program is highly competitive, it typically houses two teams: one that competes for the national qualifiers and the other that competes in the open brackets, with our goal being to have two teams competing in the national qualifying brackets. The GOATS 7s teams consist of players that focus on 7s specific throughout the winter and spring for the summer tournaments, while many come from the GOATS 15s program, and others are new to the game entirely. GOATS 7s practices typically begin in mid to late May once the 15s season has concluded. Tournaments are played in June, July and August. If you are looking to be a part of GOATS 7s, please contact us or fill out the below form and we'll get back to you promptly.